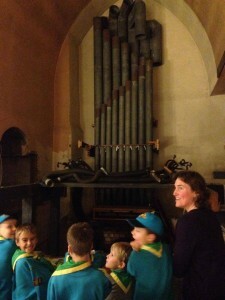 Welcome to St Mary and St Giles Church, Stony Stratford - home of a splendid Father Willis Pipe Organ! Our Visits Team will be delighted to welcome you and your group to Saint Mary and Saint Giles Church. 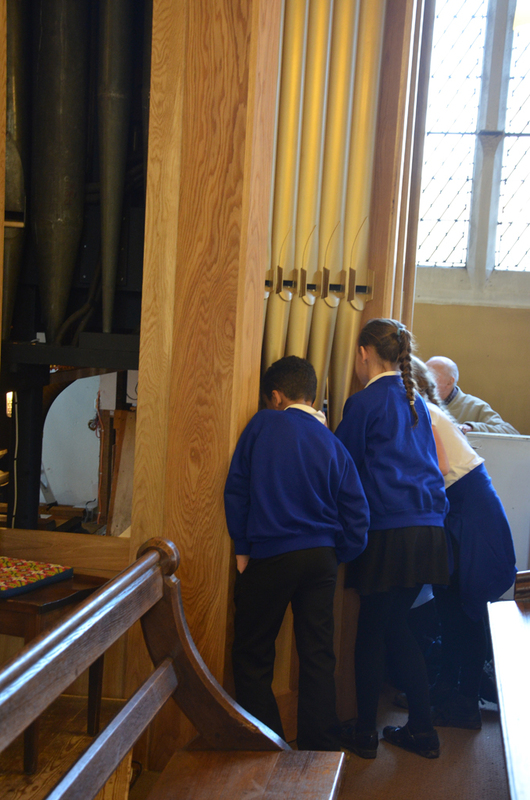 Bring your children to hear the Organ and Grand Piano, to play Belleplates together and to see where the Church Tower Bells are rung....and so much more! 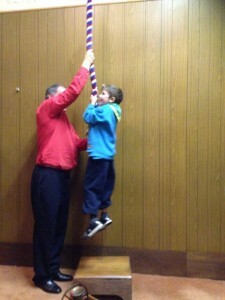 We aim to provide fun and informative learning experiences for all ages. All our sessions are designed to engage and enthuse our visitors. 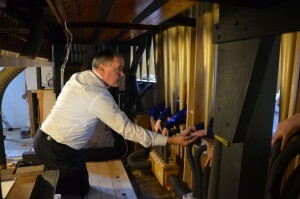 All will experience the magnificence of the Fr Willis Organ...and so much more. Everyone will have the opportunity to make music on their visit. Music is very important, but we also offer opportunities to access the whole curriculum! Our aim is to ensure that your group has a tailor-made visit to enable you to get the most out of your time at St Mary and St Giles Church. Our Visits Team will provide for all ages, abilities and interests and for you to access the curriculum areas you require. We are happy to discuss in advance any requirements you may have and aim to have your group ‘buzzing’ as they leave and wanting to come back for more! Now that we have our Heritage Lottery funded video about the Willis pipe organ, the children will be able to watch the 'how it works' sections of the video during their visits. Please email our Visits Team at visits@musicforallsmsg.org to arrange your group visit. 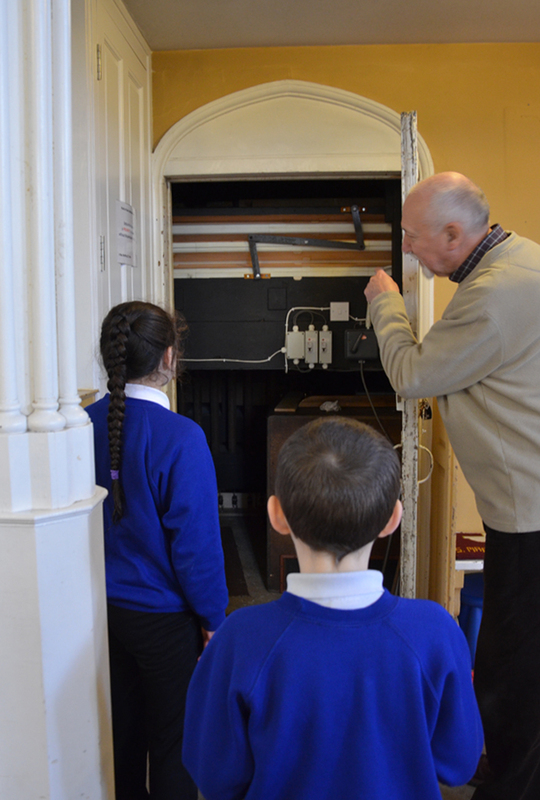 We have now had visits from several schools and groups. Teaching and learning has been adapted for children aged 6 to 16 (and their leaders, of course! ).